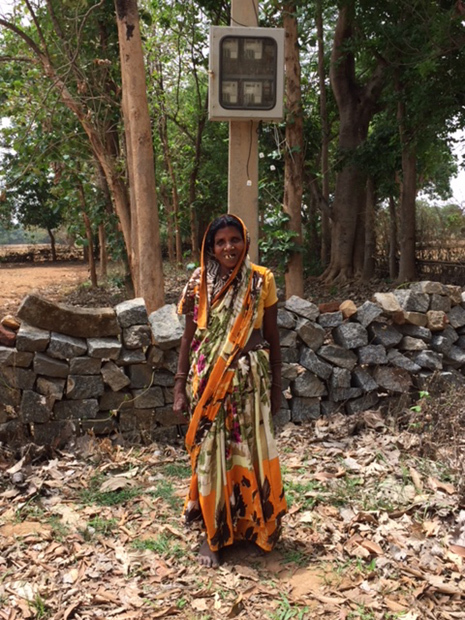 We install solar mini-grids and sell the energy for domestic and productive uses in rural India. We support these communities to build financially and environmentally sustainable businesses from the energy produced. 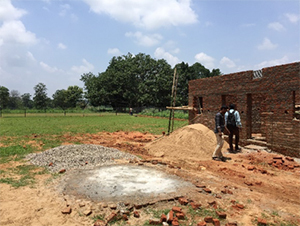 The villages experience positive environmental, social and financial outcomes such as a reduction in CO2 emissions and increased household incomes. 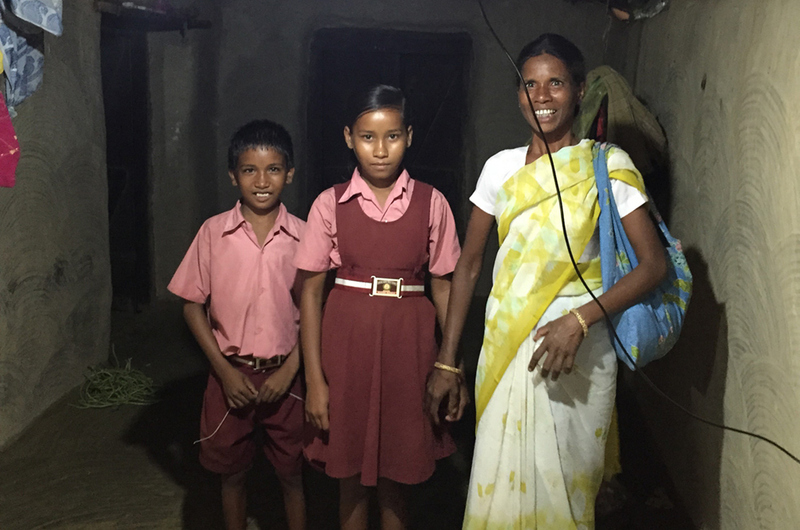 Women spend less time on domestic chores and children study longer under healthier lighting. 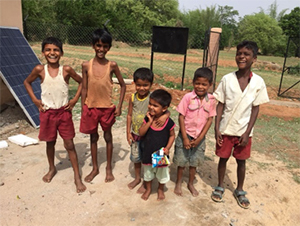 240 million people, or 20% of the population, remain without access to electricity in India. The majority –220 million people – live in rural areas. Fossil fuel-based approaches to electrification are ineffective and increase CO2 emissions. 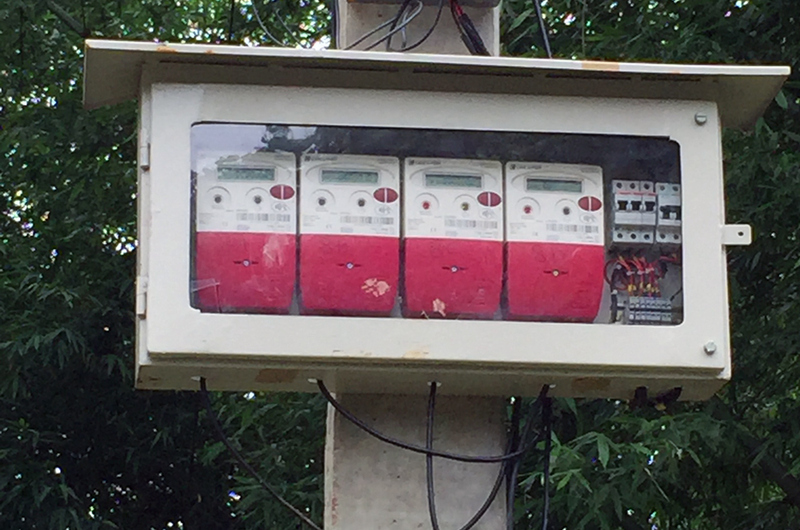 Shortfalls in payments, poor metering and inefficient billing lead to a downward spiral of poor performance, inadequate investment, high transmission and distribution costs and regular power outages from distribution companies. In spite of poor access to energy, India is the third-largest country in volume terms of CO2 emissions in the world, behind only China and the United States. Decentralised village-level mini-grids based on renewable energy allow rural agricultural communities to access modern forms of energy in a manner that raises their incomes and reduces CO2 emissions to deliver proven social, environmental and financial benefits. Mlinda is installing scalable and replicable model of decentralised village grids to increase access to energy. Mlinda installed 8 such grids in 2017 and plans to install 50 by 2020. 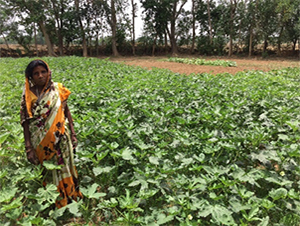 They meet domestic as well as agricultural needs. The grids are metered, provide flexibility to pay according to their individually determined needs. Confident that they only pay for what they consume, users are willing to invest in energy to increase their income and well-being. Mlinda has designed a village selection survey based population size and distribution, the presence of the grid, water sources, ability and willingness of households to pay, existing and potential demand for agricultural applications, availability of land. 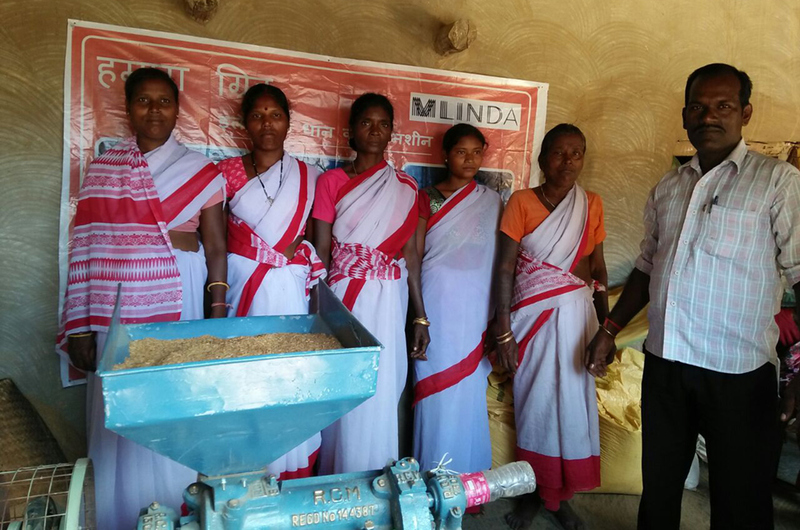 Mlinda also engages with the community to foster trust and ensure deep understanding of community needs. We have designed a modular grid system based on solar power with diesel for back-up and peak management. The grid can power single and three phase electrical devices, adapted to a range of agricultural and domestic devices. 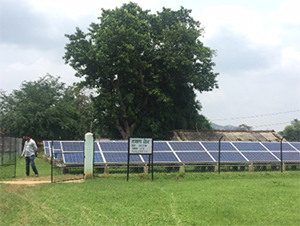 The three phase loads, used primarily for income generating opportunities such as agricultural activities, operate during the day. This reduces the grid’s reliance on batteries for energy storage. Mlinda has field engineers as well as operators and community link workers assigned to the villages to ensure repair and maintenance issues are addressed promptly. 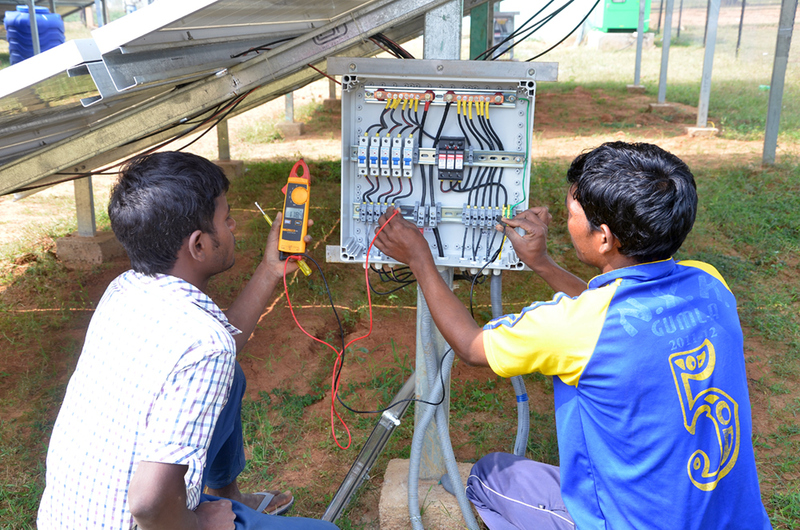 These workers also collect recharging fees for existing meters and connect new households to the grid. Mlinda has a business development team present in the region dedicated to supporting villagers to make the transition from diesel and kerosene equipment to electrical devices. This team also provides marketing support to the community to develop new business opportunities such as processing oils, wheat or rice production. 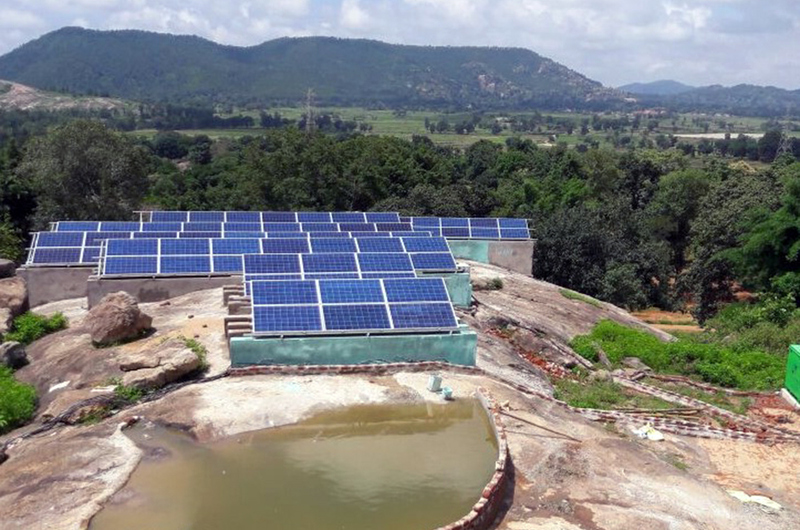 By 2020 Install decentralise mini-grids across 50 villages reaching 40,000 people in Jharkhand State, North Eastern India. 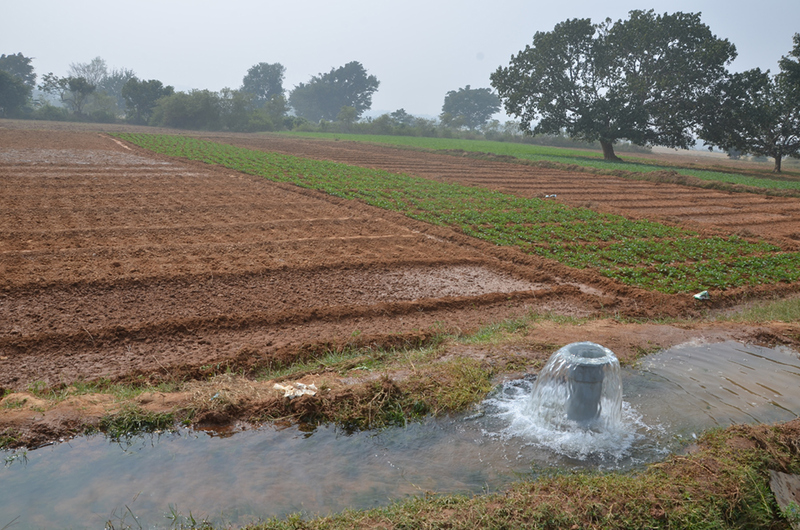 Provide 3 phase energy for agricultural businesses such as oil processors, wheat millers, rice hullers and larger water pumps for irrigation. 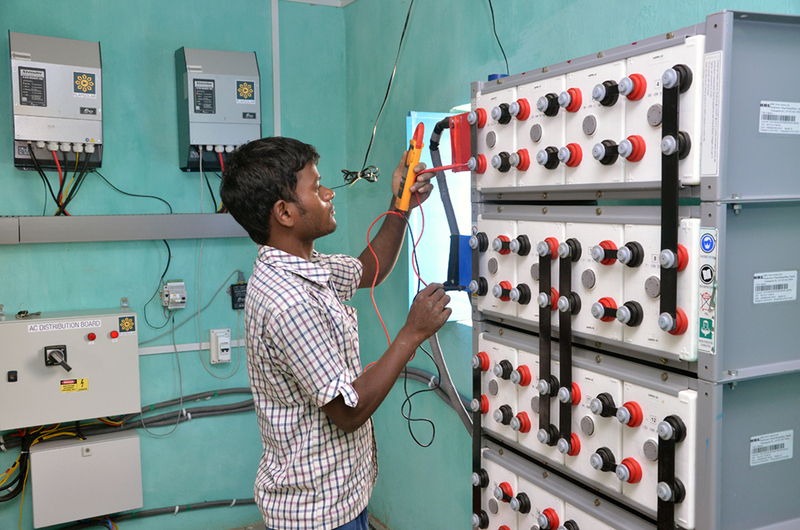 Between 2012 and 2016 Mlinda installed 300 pico and micro-grids and began designing mini-grids, installing 300 kWp of energy in two states in India covering 2200 homes, 365 shops and 3 schools saving 450 tons of GHG emissions per annum. Building on lessons learnt from the pico-grids, in 2017 Mlinda embarked on a programme to develop and scale the mini-grid programme. 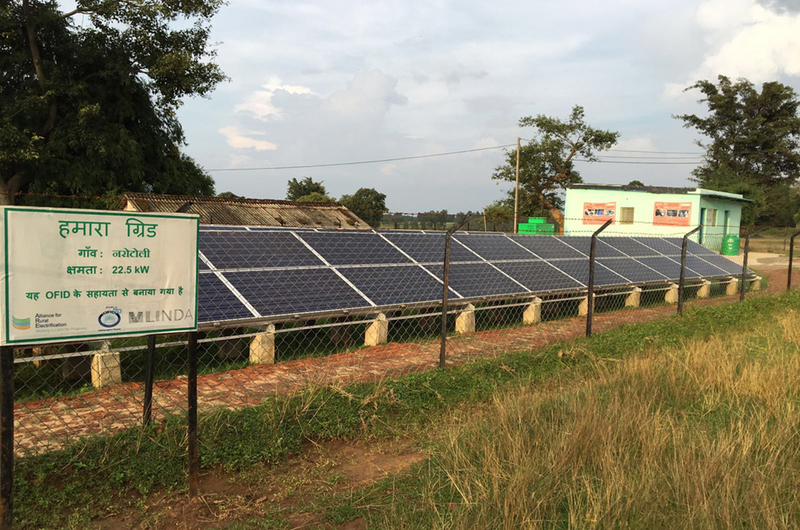 Mlinda had 8 mini-grids across 9 villages by 2017, connected 1000 families and empowered 273 agricultural businesses, converting water pumps and other agricultural diesel devices used in farming and production. 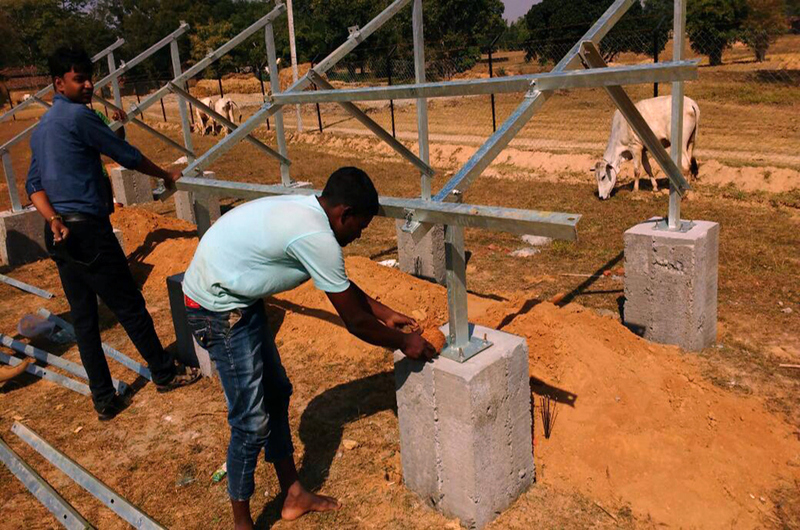 By the end of 2018 we had installed 21 such mini-grids, connected 2566 families and empowered 510 small scale agricultural producers with solar powered devices such as pulverisers, rice hullers, milling machines, grain grinders, oil expellers, sewing machines and other devices. By mid 2020 we intend to have installed 50 mini-grids, reaching over 4 000 families, 20 000 individuals, saving 20 Tonnes of CO2 per village and increasing incomes by 10 to 15 %. 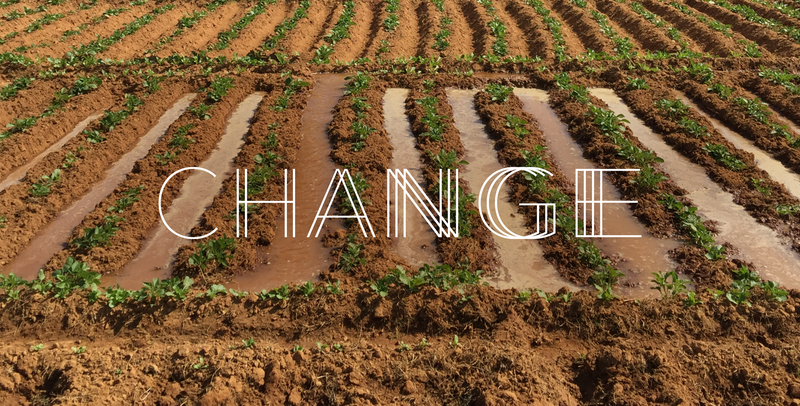 We hope to scale further and work with partners to replicate the model so that rural producers in can continue to increase their incomes without increasing green-house gas emissions. 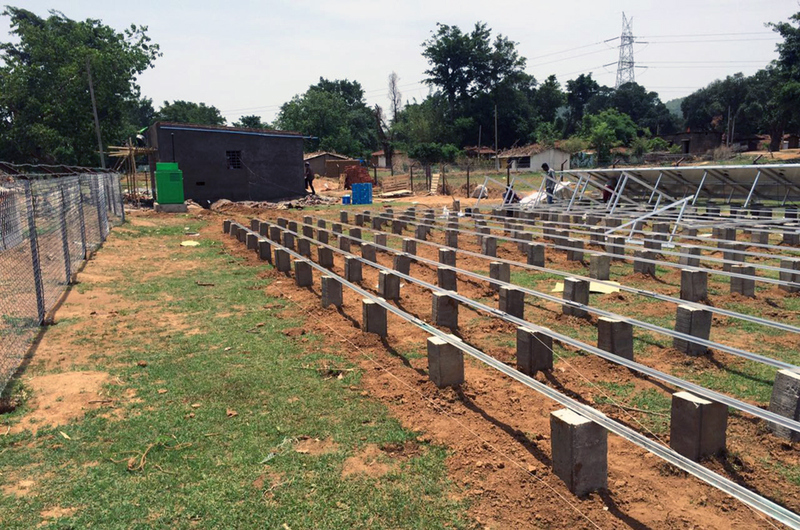 Does your electrified village need a microgrid?